Jesus called his disciples together in John 13 and washed their feet just before His evil betrayal. In the chaos over the discussion of who it was that would betray Him, Jesus says to his disciples “Love one another. Just like I love you; Love one another” Why you might ask? Then He continues “because by your love, they’ll know you are my disciples”. 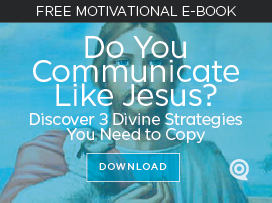 Jesus actually was teaching them the subtle art of SEO (search engine optimization) way ahead of its time. 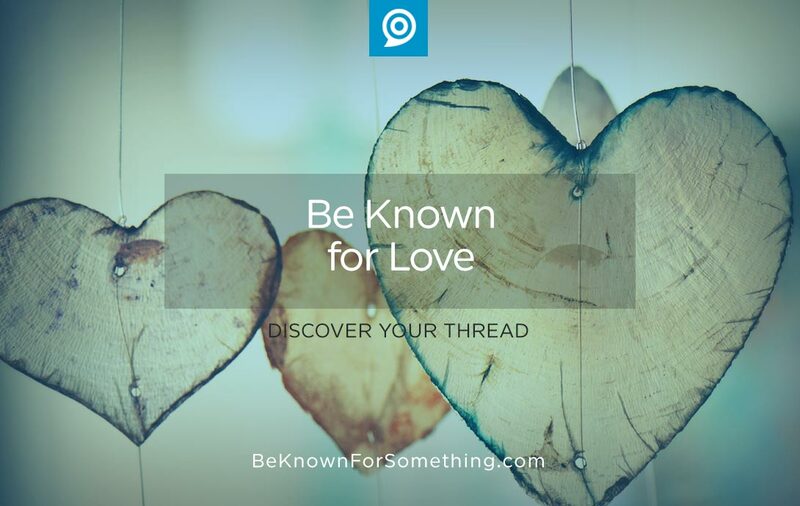 You want to be known (or found) for something? It’s easy. Learn about it, concentrate on it, repeat it liberally, and use the words over and over. Discover who needs to benefit from it, then seek them out and administer it freely. Jesus said, “Love”. It’s that simple. Meanwhile, the church in their genuine attempts of living less sinful lives and becoming the moral compass for their community, has become known for what we’re against more than what we’re actually for. How did we go wrong? In church communications, we have a multitude of “good” things that we do as a church. You could probably list dozens of ministries, activities, and programs. There are so many! But if we want to be known for all of them, we’ll sadly be known for very few of them. Perception from the community takes over if we don’t emphasize one or two things. Even the congregation (internally) may start to think of you as a “busy church”. “Busy” is rarely perceived as a good thing. So what should you do? Prioritize Ministries. Every ministry can’t be the most important and every ministry can’t be equal. Every announcement in the church can’t get the same treatment. Every external message can’t tell everything you’re doing. It’s difficult, but you need to prioritize what you do; create a tiered communication approach that allows some ministries to rise to the top of your communication channels while others don’t get as much emphasis. Trying to balance everything ends in a drone of the “forgotten”. Identify Unifying Keywords. Another approach that can work is to identify with a concept, emotion, or benefit that connects all your activities. Emphasize it and each ministry becomes known for it. Look for a unifying theme that’s desired in the community. Think about “why” you do what you do and communicate activities in that manner rather than in “what” or “how” explanations. Would you like an example? Jesus said to Love. And instantly everything He did and His disciples did was associated with Love. Why did He discuss being known for Love when He did? Perhaps because He wanted to contrast Love with the Betrayal that was taking place. Why should we be known for Love today? It’s in stark contrast to everything around us.